Offering you a complete choice of products which include 30 mesh crumb rubber, sbr coloured rubber granules, epdm crumb rubber, green rubber powder crumb 100 mesh, 24 mesh crumb rubber and epdm granules. 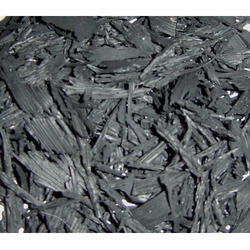 We produce 30 Mesh Crumb Rubber from truck tire threads only. Our 30 Mesh Crumb Rubber is free of Steel and fiber content. 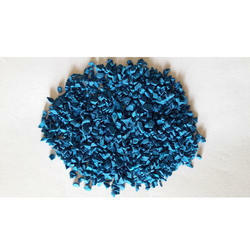 We are the manufacturer of SBR Coloured Rubber Granules in New Delhi. 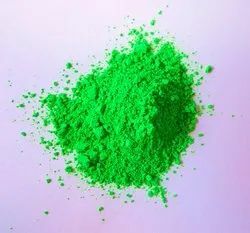 We are making all colours like terracotta red, green, blue, yellow rubber granules. 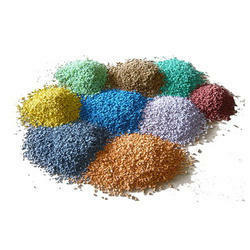 SBR granules are extremely economical and used for a variety of applications. For example, SBR granules are used for sport and recreational facilities as the lower layer or as infill for artificial grass. It can be used on a variety of surfaces. 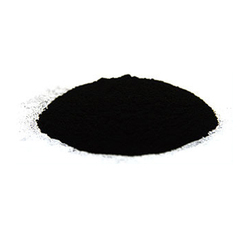 We are the manufacturer of EPDM Crumb Rubber & EPDM Granules EPDM Crumb Rubber can be used as an substitute of prime EPDM polymer & can be used as a filler. 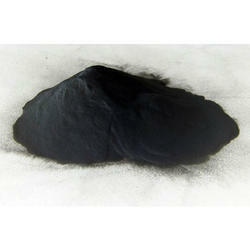 EPDM Granules can be used for making playgrounds, rubber sheets, rubber tiles & more products. Note: Price may be negotiable as per order quantity and may vary irrespective of prior notice. We are offering 24 Mesh Crumb Rubber to our clients. 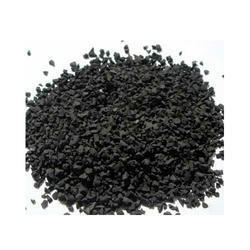 We are offering EPDM Granules to our clients. We are offering NBR Crumb Rubber to our clients. We produce all kinds of SBR Granules is all sizes for different applications of the sports field, horse arenas, & artificial turf. 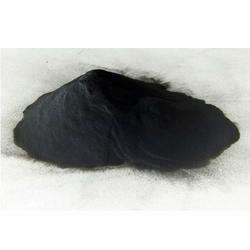 We are offering best quality Rubber Buffing in India & other countries. Our Rubber Buffing is 100% clean & sorted material without any imurities or contaminations. The size of the Rubber Buffing will be similar without any variations. 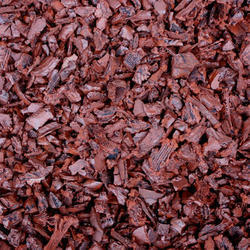 We are offering Rubber Mulch to our clients. We are offering SBR Rubber Buffings to our clients. 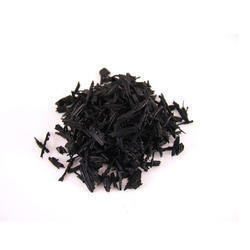 We are offering SBR Rubber Chips to our clients. 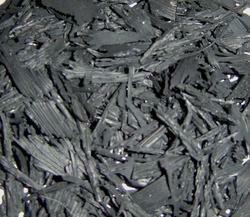 We produce the finest quality 60 Mesh Crumb Rubber from truck Tyre treads only. Our 60 Mesh Crumb Rubber is 100% free of Steel and fibre content. 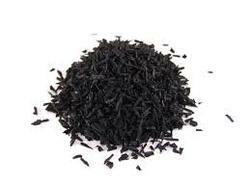 We produce 80 Mesh Crumb Rubber from truck tyre treads only. 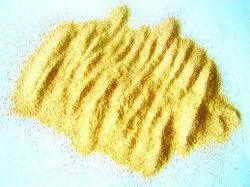 The material will be 99 % passing through the 80-mesh sieve. Our 80 Mesh Crumb Rubber is free of Steel and fibre content. 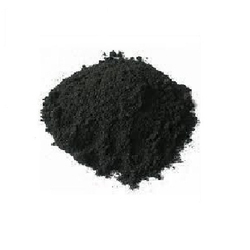 Our whole assortment of Crumb Rubber Powder is obtained by cryogenic grinding. Tire, tube, flaps, auto parts, tread rubber, battery containers, hose pipes, conveyor belts, v belts, shoe soles, footwear, all other rubber molded goods. 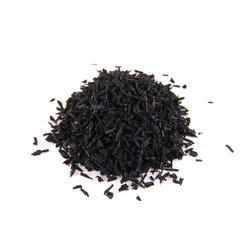 We also provide EPDM Crumb Rubber. Grass Infill surfaces & more. We assure you of our timely delivery & minimum pricing. We are offering Nitrile Crumb Rubber to our clients. We are offering Shredded Tyre Buffings to our clients.